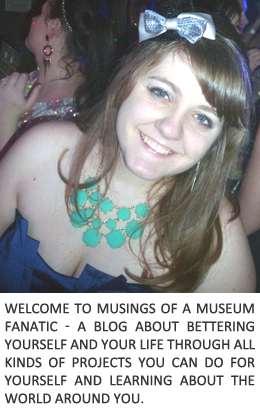 Musings of a Museum Fanatic: Earn BIG with Coupons! But, that's not all... Today through Wednesday, December 12th, you can earn 2 points (2¢) for every coupon you print, up to 50 prints per day. That's an extra dollar every day just for printing coupons that will save you a ton on your next grocery store haul!